Tonight Bards Logic has Special Guest Rosa Koire. 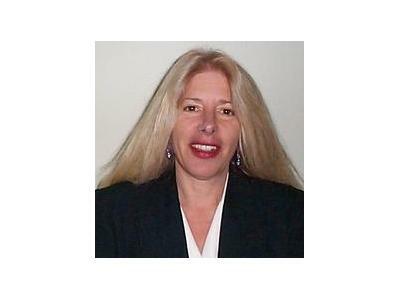 She is an activist, speaker, blogger, and a forensic real estate appraiser specializing in eminent domain valuation. Her research into and fight against redevelopment led her to UN Agenda 21. She has co-found the Santa Rosa Neighborhood Coalition, Democrats Against UN Agenda 21, and the Post Sustainability Institute. She has been speaking and inspiring groups nationally to take action. Rosa is also the author of the book. Behind The Green Mask.